I've never been much of a gamer. I had a Nintendo as a kid and I was addicted, to a point I gave it up for quite some time. Then I got a PS1 for some occasional game (a friend had told me that if I modded it, I could download and play games for free), and even then I wasn't drawn back in like I used to. Really only ever played the Legacy of Kain series. Then I opted for a Wii years later and still it was something for the odd occasion. Now that my son is of an age where he's enjoying series games (like Mario series, or Sonic, etc...) it's getting me a little interested to pick up a Wii-mote or my phone/tablet to play a game or so (really enjoying that Terraria these days). So an announcement by Nintendo recently has me really interested. For years Nintendo has been suffering from some lack of popularity (or at least that's what I'm told by the gamers) and they have flat out refused to develop for a mobile platform. And it makes sense. They've spent decades working on their platform and have their own 'mobile device'. It would be foolish to just abandon all those years of work. But the market is shifting to mobile OS driven apps. So they've quietly acquiesced. 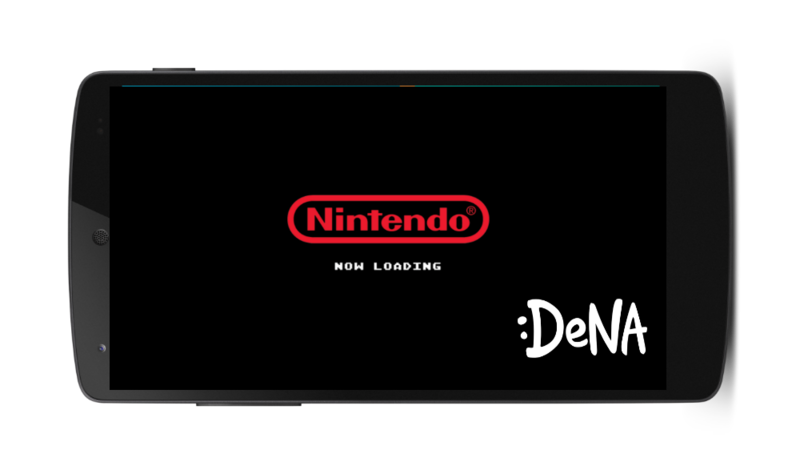 They'll be working with a developer company called DeNA (who has several services, one you may know as Mobage), who will help them bring some of their titles to mobile. Now, don't expect Super Mario Mobile World, or something similar as they will keep their best work to themselves encouraging their fans to continue to experience their flagship games on their 'flagship devices', but we should start to see some movement of Nintendo starting to bring some of their 'universe' to the mobile world, and hopefully this will help to bring about more brand awareness and become another arm for their marketing. Some say that this will be wildly successful, and will usher in the era of no more consoles from Nintendo and they'll eventually focus on developing for other platforms. I'm not so sure. But I guess time will tell. What I'm interested in is will this eventually 'legitimize' emulators by Nintendo looking to develop an official one?